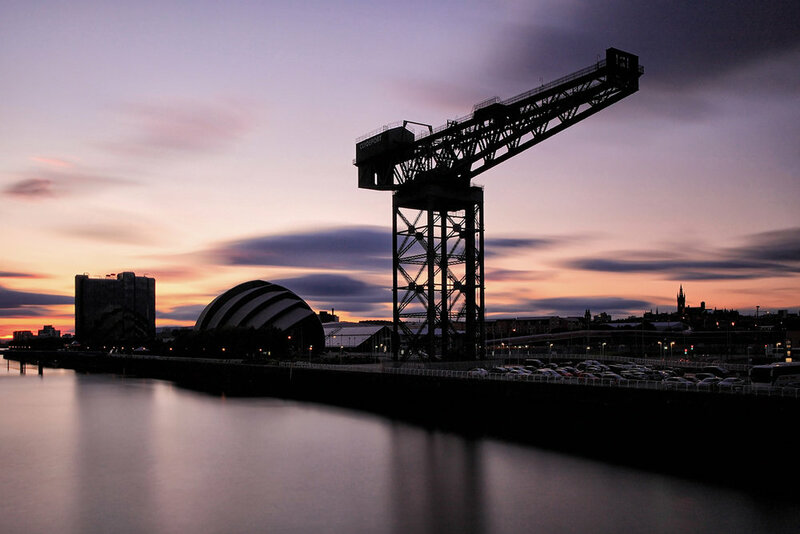 Located in Glasgow, 24 - 7 Scotland is the leading supplier for Drama, Film and Commercials in Scotland. 24-7 Scotland provides bespoke camera packages to suit all budgets. 24-7 not only offers the very latest equipment, such as the Sony Venice, we back it up with an unparalleled level of support. Our Glasgow office boasts two large, dedicated test rooms- each with their own with toilets, kitchen and seating areas. We are one of the only rental houses that can accommodate parking for a full camera truck and drama crew. A van can also be driven inside for loading and unloading during the winter months. With offices in Glasgow, London, Manchester, Dublin, Belfast and a global support network covering more than 10 countries, 24-7 are setup to provide equipment and support worldwide. We have it all from the Hero6 to latest ARRI Alexa Studio cameras. 24-7 can assure you of a competent and competitive service from beginning to end. 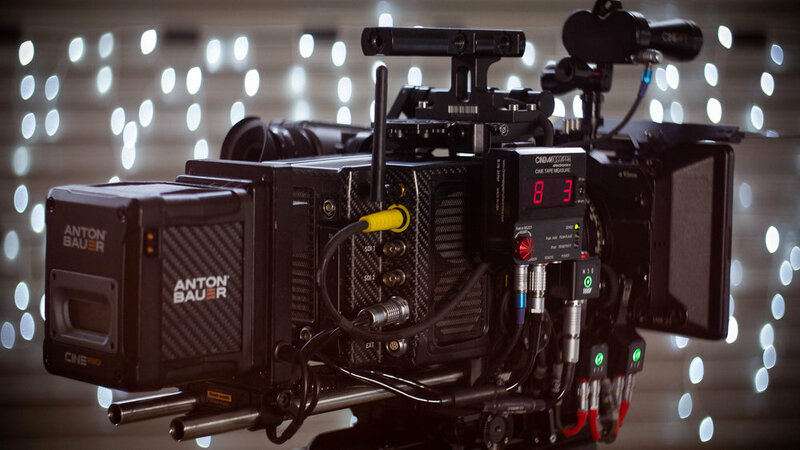 Browse through our extensive list of television dramas and an equally impressive list of other projects to see how we can help you, 24-7 provides equipment to productions of all sizes and complexities. 24-7 Scotland is also an approved BBC and ITV supplier. This page will redirect to the Visual Impact website of which 24-7 Drama and 24-7 Scotland are a part of. You will need your reference number so please have this at hand and let us know by phone or email when you have completed your payment. New account applications can be downloaded here. You will need to have valid insurance that specifies cover for "hired in equipment" and preferably "loss of hire", photo ID and all first hires need to paid before collection. Please email us before downloading a form and we can guide you through the process.